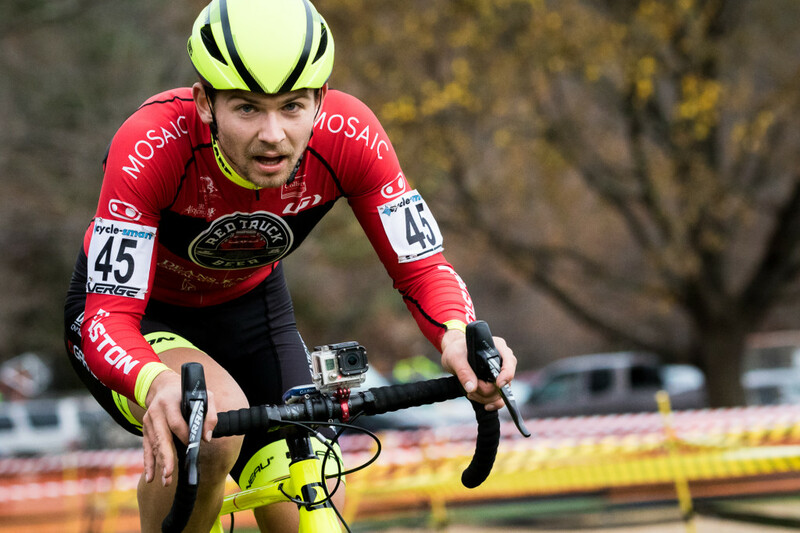 On episode 28 of Crosshairs Radio we talk to Red Truck Garneau cyclocross racer Michael van den Ham. The van den Hammer won the 2013 U23 Canadian Cyclocross National Championship and finished fourth in 2015 in the elite race. He is a racer who is right on the cusp of joining the elite level of racers at the top of North American UCI C1 racing. 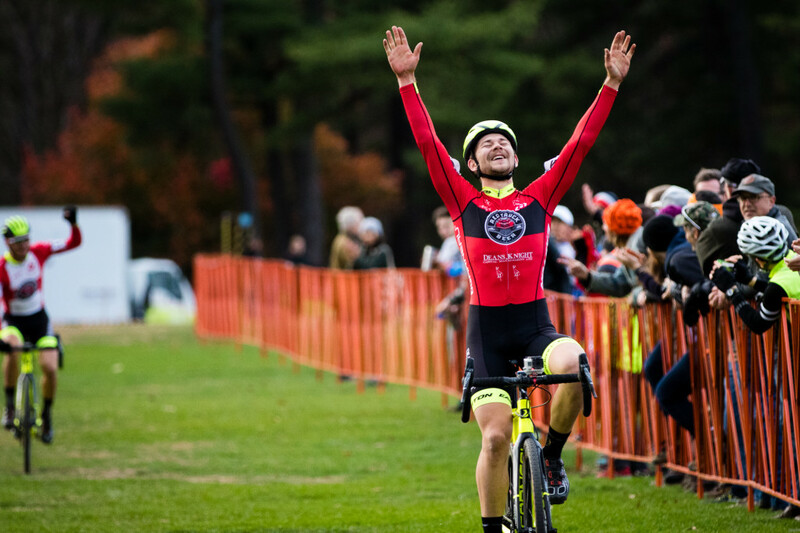 On Crosshairs Radio he shares stories with us of growing up and racing in Canada, the trial by fire of New England cyclocross and his adventures in Europe. You can follow MVDH at www.MVDHcyclocross.com and on Twitter and Instagram at @MVDHcyclocross. Thanks as always for tuning in. If this is your first time listening, you can explore the rest of our episodes here. You can support the show and this site by checking out our neck gaiters, bells and other cool cycling gear at www.crosshairscycling.com/shop. Also visit www.cyclocrossbook.com to get your copy of Skills Drills and Bellyaches: A Cyclocross Primer. Please subscribe to Crosshairs Radio and all of the Wide Angle Podium shows on iTunes, if that’s how you consume podcasts. Also, rate and review on iTunes, even if it’s not the way you consume podcasts.You can follow the show on Twitter at @crosshairsradio. You can follow me, @cxhairs, on Instagram and Twitter. Have a question, comment, complaint or general inquiry? Hit us up at feedback@cxhairs.com.